While we've rarely met a highlighter we didn't like, there's a select group of illuminators that we'll deem the best of the best. 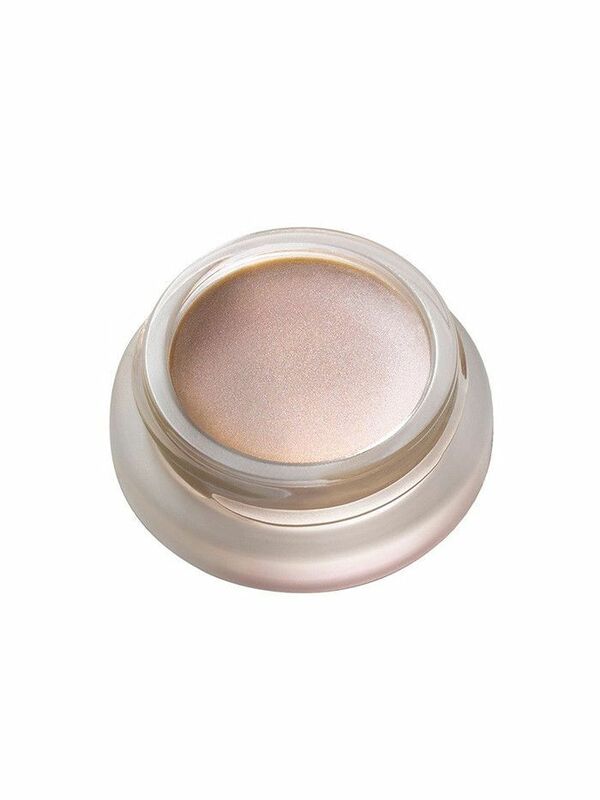 RMS Beauty's Living Luminizer ($38) definitely ranks near the very top of that list—thanks to its ultra-smooth coconut oil base and barely-there shimmer, it's our go-to product for a lighted-from-within glow. And if its cult following is any indication—seriously, it's the wildly popular brand's number one best seller—the internet finds it to be just as great as we do. The best part is that RMS has continued to roll out different variations of the original formula to suit every mood and occasion. First up was the Magic Luminizer ($38), a golden version that essentially mimics the ultra-flattering light that arrives just before dusk. And as of this month, we've just been introduced to the brand new Champagne Rosé Luminizer ($38)—a soft, rose-gold take that essentially works as a blush and illuminator in one go. With its dusty-rose hue and user-friendly consistency, it's a great way to add a wash of color and dewiness with just a few swipes. Because of its oil base, it really melts into your skin after you dab it on with your fingers—and thanks to its all-natural formula, this highlighter actually moisturizes and improves your skin as you wear it. It only just launched, but we're willing to wager that it's already on its way to best-seller status. And either way, our ever-growing arsenal of highlighters just got one product stronger. 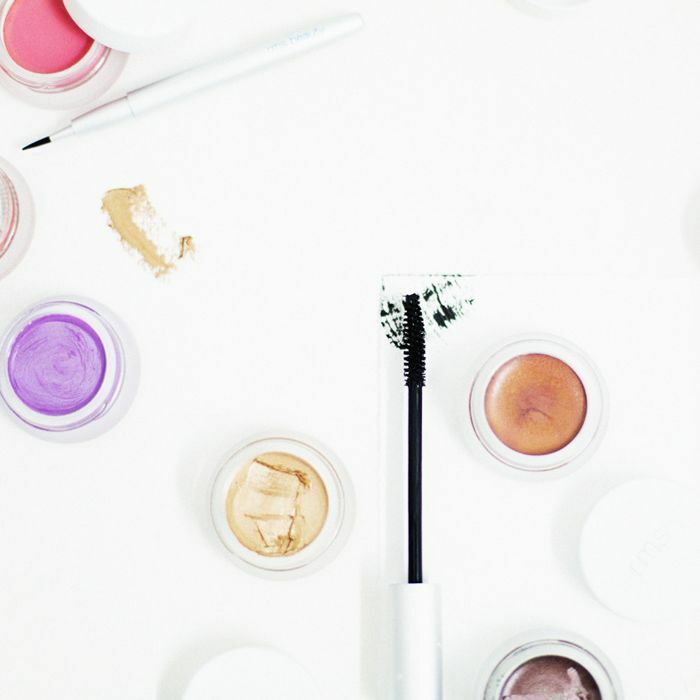 Next, find out what happened when we asked our readers to give their honest reviews of some of the best highlighters on the market.